Reye’s syndrome, identified in 1963, was a debilitating, rare condition that typically afflicted healthy children just emerging from the flu or other minor illnesses. It began with vomiting, followed by confusion, coma, and in 50 percent of all cases, death. 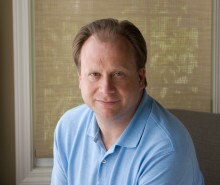 Survivors were often left with permanent liver or brain damage. Desperate, terrorized parents and doctors pursued dramatic, often ineffectual treatments. For over fifteen years, many inconclusive theories were posited as to its causes. The Centers for Disease Control dispatched its Epidemic Intelligence Service to investigate, culminating in a study that suggested a link to aspirin. Congress held hearings at which parents, researchers, and pharmaceutical executives testified. The result was a warning to parents and doctors to avoid pediatric use of aspirin, leading to the widespread substitution of alternative fever and pain reducers. But before a true cause was definitively established, Reye’s syndrome simply vanished. 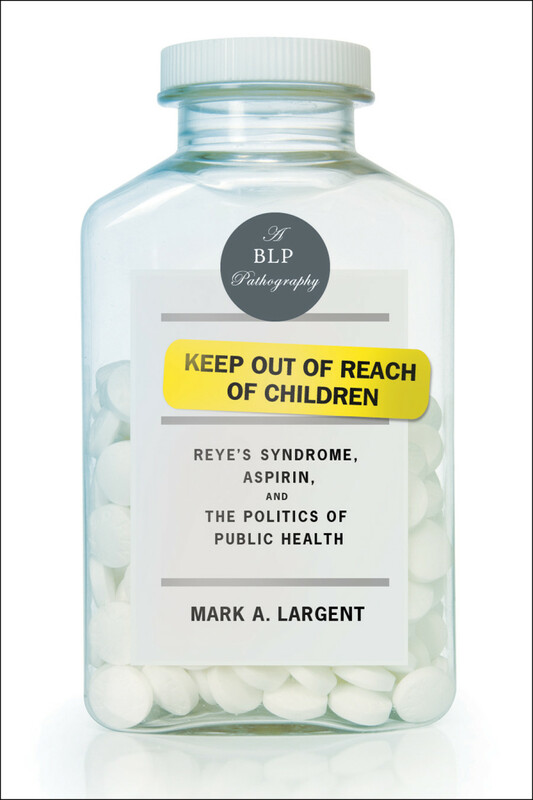 A harrowing medical mystery, Keep Out of Reach of Children is the first and only book to chart the history of Reye’s syndrome and reveal the confluence of scientific and social forces that determined the public health policy response, for better or for ill.